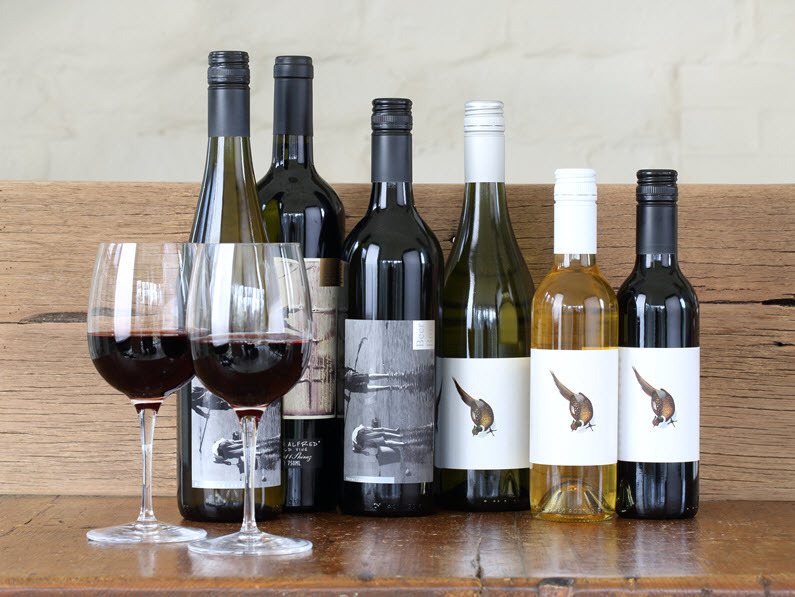 There are changes afoot at Maggie Beer’s Farmshop showing just how important our wines are with a new wine tasting area to really show how special they are. Maggie and Colin Beer have been grapegrowers for more than 40 years and take their premium grapes from the homeblock to be made under their label. Beer tastings at Maggie Beer’s Farm Shop.